Are you looking to get your kid more ice time on a fun and competitive Hockey team ? We are looking for boys and girl players for 1 time hockey weekend. We believe in fair and equal play in tournament cites where fun is to be had by all! 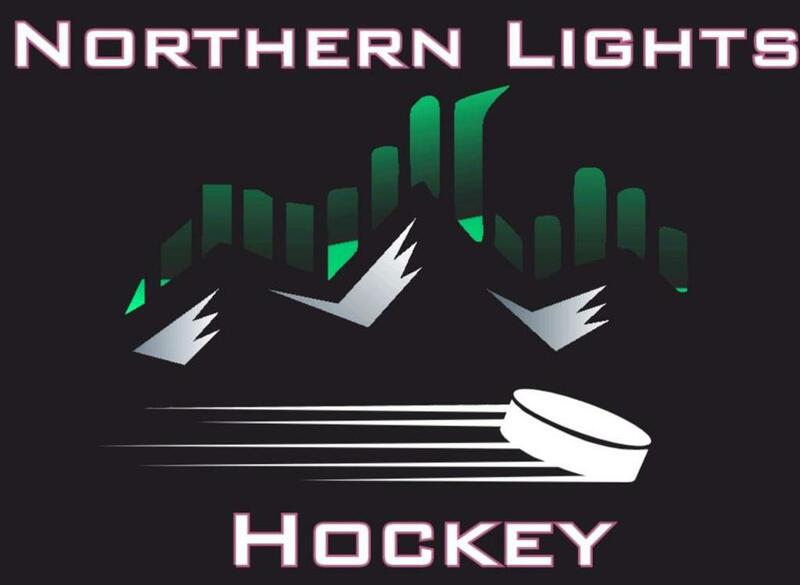 ©2019 Northern Lights Hockey / SportsEngine. All Rights Reserved.